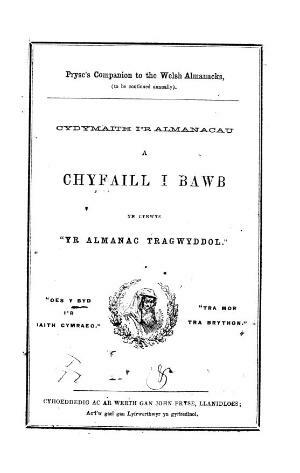 An irregular bilingual literary periodical that contained lists of Welsh books or books of Welsh interest sold by the bookseller John Pryse (1826-1883), Llanidloes. The periodical was edited by John Pryse. Associated titles: Pryse's Cambrian Book Circular (1864).